Drop by for some good food and relax with friends. Help us celebrate our first crop of GreenHouse innovators and their budding social enterprises. Light refreshments will be served. Calling All St. Paul's Alumni! Join us Saturday, November 2, 2013 for Blackforest Reunion to celebrate 50 years of friendship, shared success and community traditions. Elders Dan and Mary Lou Smoke are here for the Visiting Elders program on Monday, October 28, from 10 am to 3 pm to talk with students. Then, from 3 pm to 4:30 pm, we will be having a traditional teaching circle. Everyone's welcome to help make a communal meal, then take some home! For more information, please conact Lu Lentz, coordinator of the Watelroo Aboriginal Education Centre. A heritage train ride from Waterloo to St. Jacobs and beyond. Join the Waterloo Aboriginal Education Centre, in partnership with the History Department, for a lecture by Phil Monture on the Haldimand Treaty and land rights for the Six Nations of the Grand River. Monture has been researching this history for more than 37 years, and will provide an overview of various land transactions and discuss the current state of Six Nations land claims. Lu Lentz, coordinator of the Waterloo Aboriginal Education Centre, will help students go through the Aboriginal post-secondary bursary form, which is offered through the University of Waterloo and is due at the end of the month. Everyone's welcome to this free event! There's lots going on: Craft and food vendors, traditional storytelling, Indigenous artists, film screenings, demonstrations, and much more! Christina and Trenton Restoule will lead this workshop. Bring yourself and comfy clothes/shoes. Everyone welcome! No experience necessary! 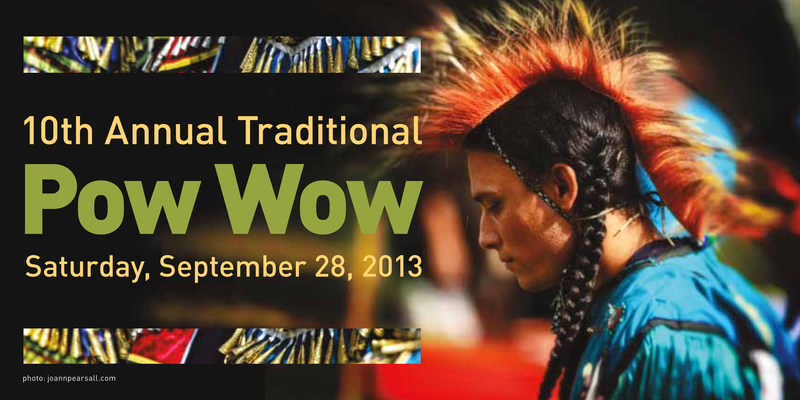 Experience setting up a traditional lodge used by the Cree Nation of the Great Plains. Local knowledge carrier Jan Sherman will share traditional teachings around the tipi. Everyone is welcome, This is a free event. Calling all alumni and friends! Join us on Friday, August 23 at Glen Eagle Golf Club for a day of great golf, great prizes and great friends. $180 includes breakfast to-go, golf scramble, cart, lunch, and fabulous prizes. Special rate of $700 if you register a full foursome.